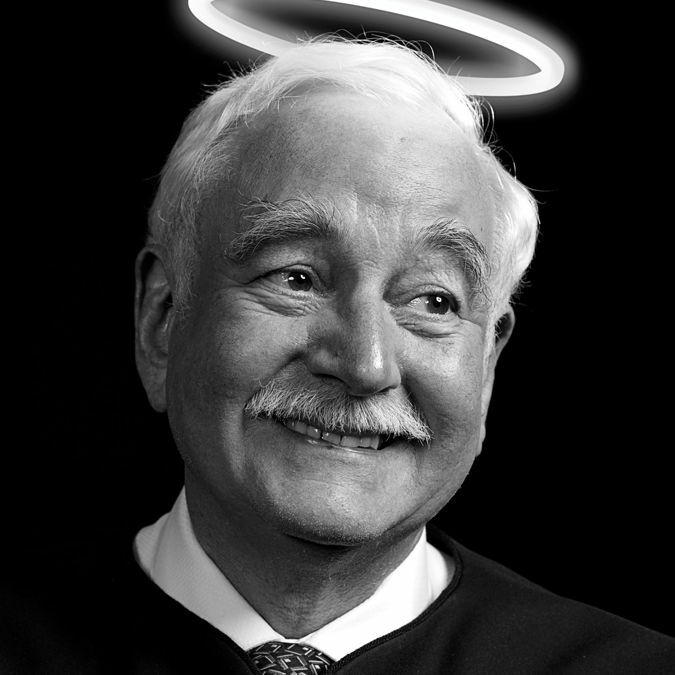 Justice Richard Sanders, the state Supreme Court’s maverick libertarian, champions unpopular causes, offends powerful people, and fights hard when his ethics come under question. How The Seattle Times broke the story of a lifetime, investigated a killer, and rescued itself from irrelevancy. At some point, everyone needs a good lawyer in their corner, and our list of top-rated attorneys is the best place to start. 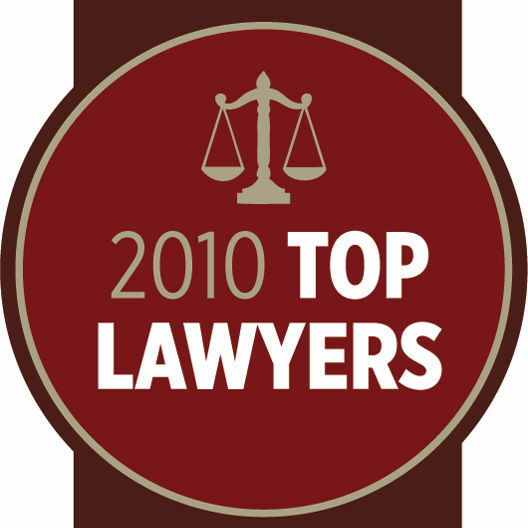 Here, 1,933 top lawyers in 54 areas of practice in the Seattle area. Amos Lee headlines, brand-new eco-friendly music festival, GreenNote, which also features local acts Ian Moore, Rocky Votolato, and Star Anna and takes place the same weekend as the Capitol Hill Block Party. This month conductor George Daughetery will join the Seattle Symphony for the final live performance of the original Bugs Bunny on Broadway. This month’s party guests: David Schermerhorn, UW librarians, Ringo Starr, Renee Erickson of Boat Street Cafe, Carlos Silva, Guy Aloni, Amy Merten, and Roland Feng. Colton Harris-Moore, aka the Barefoot Bandit, has fans and foes battling at the till. A perfect opener for a summer dinner party, Bastille’s green salad is a fresh take on a French classic. Recipe courtesy of chef Shannon Galusha, and combines a variety of fresh greens with a hazelnut vinaigrette for an easy four-step prep. Mario Batali joins Tom Douglas for an onstage interview at the Palace Ballroom. The celebrity chef is currently pushing his ninth cookbook, a vegetable-centric tome called Molto Gusto. 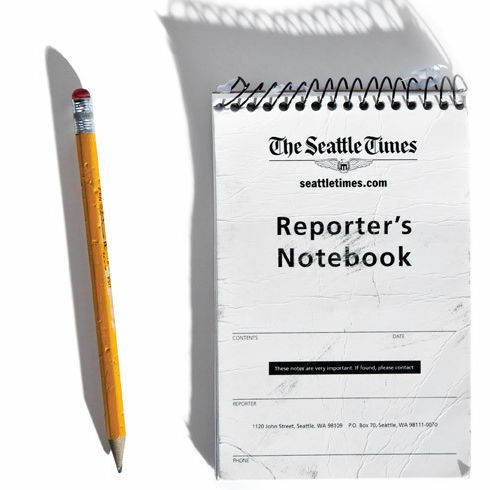 Letters about previous articles from the Seattle metropolitan community. Is That an App in Your Lap? “MiKandi is kind of the Las Vegas of app stores," says Jesse Adams of the adult app software he launched with Jennifer McEwen. Welcome to Seattle, Facebook! Instead of sweating the privacy concerns, try to not soak up too much of the local influence. She grew up in a village outside of Culiacan. Twenty years ago she left and slipped over the border—illegally—to join a new family in America. Status update: With so much tech like Facebook, Twitter, and Skype so close to home, how isn't our privacy invaded? Francine Park outfits moms and their babies at her downtown Kirkland boutique, Promesse. Will hardy honeybees at the Olympic Peninsula's Olympic Wilderness Apiary save the world from colony collapse? Why Seattle Metro’s ride-free area might be on the ropes. 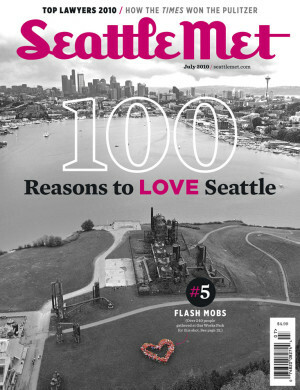 Seattle Met’s history-making flash mob cover shoot.